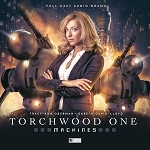 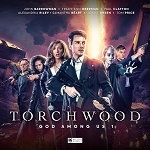 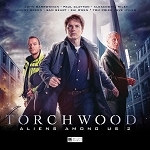 This is an exciting original short story written exclusively for audio, featuring the "Torchwood" characters and read by Naoko Mori who plays Toshiko in the television series. 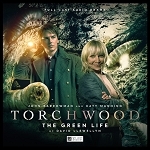 An age old secret is buried away in the heart of the Welsh Countryside. 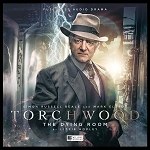 After a series of violent and seemingly unrelated deaths, the solution to a riddle seems to points the finger of blame at Captain Jack Harkness. 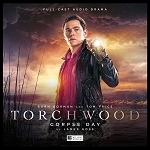 Can the Torchwood team prove uncover the truth that lies hidden in time to save Jack? 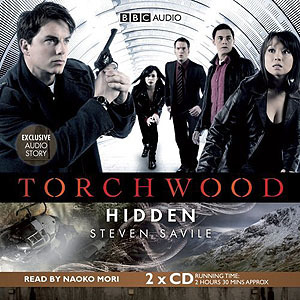 This story is written by Steven Savile.